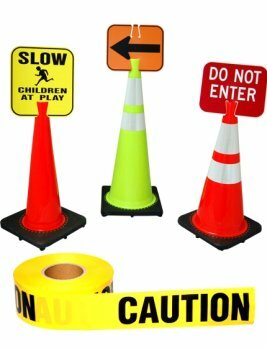 If you need Traffic Cones in a hurry Traffic Safety Store has you covered. 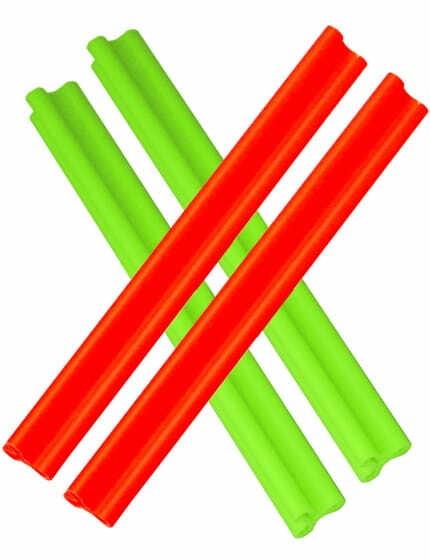 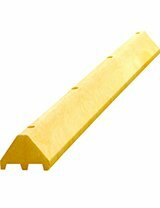 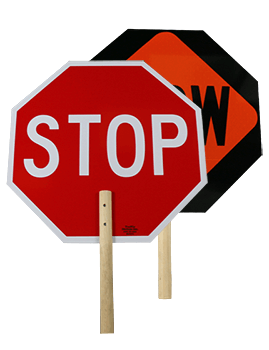 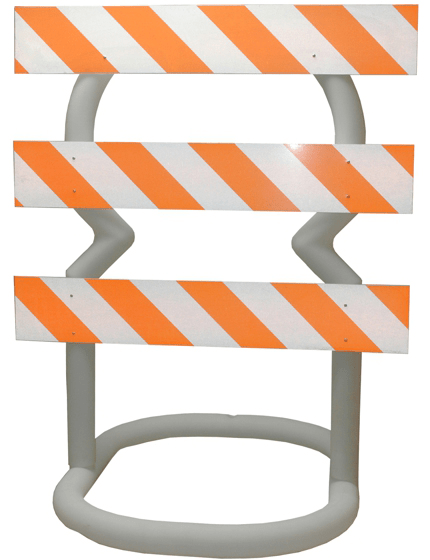 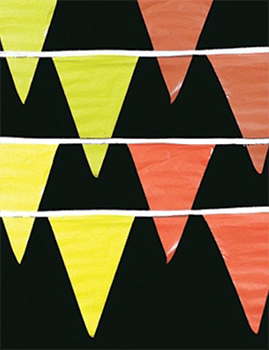 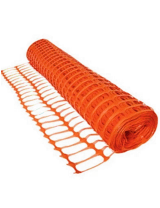 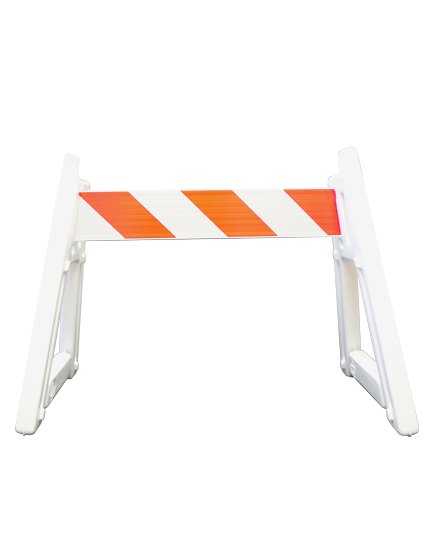 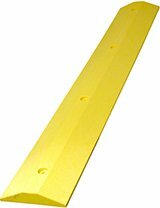 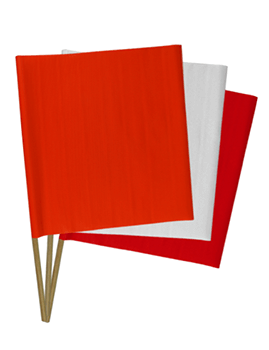 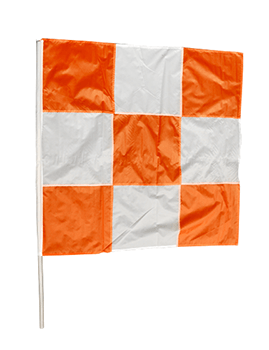 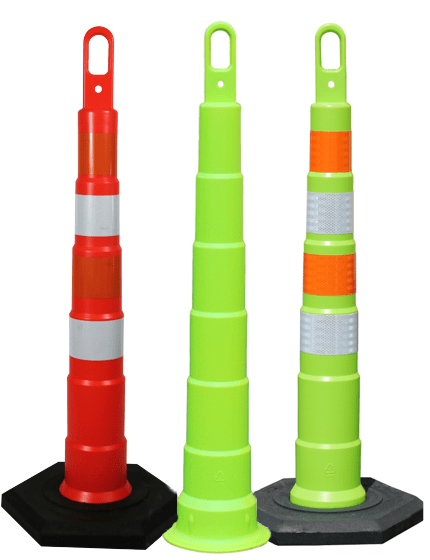 We have more Traffic Cones In-Stock and ready to ship than anyone else. 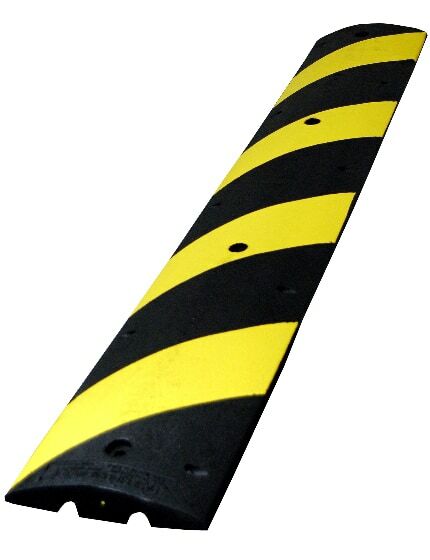 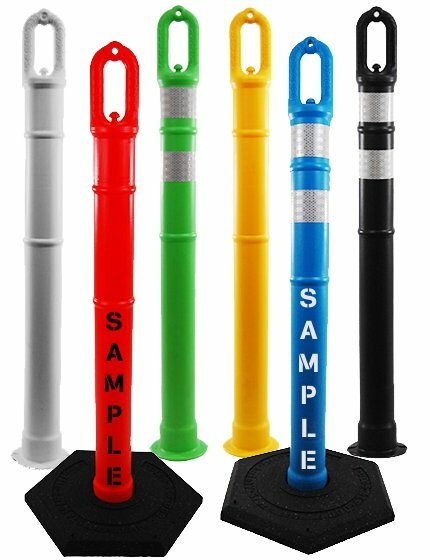 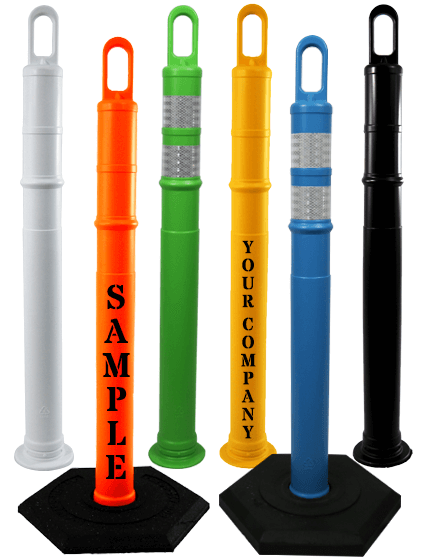 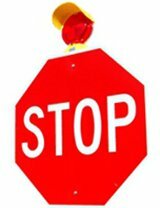 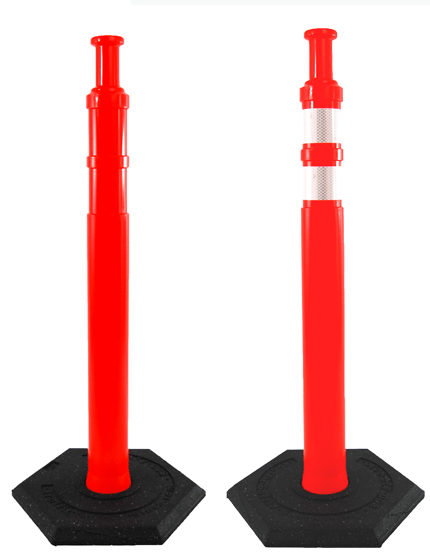 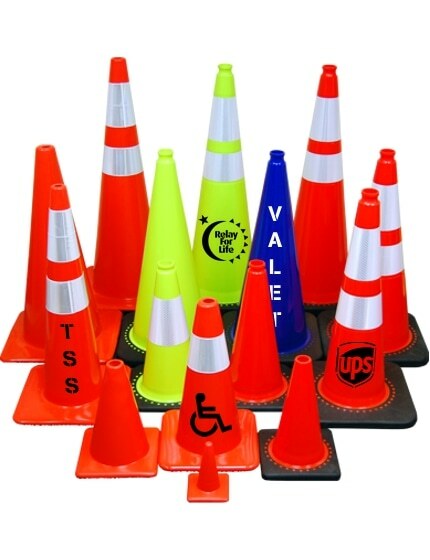 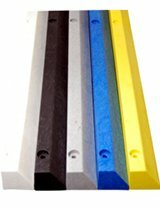 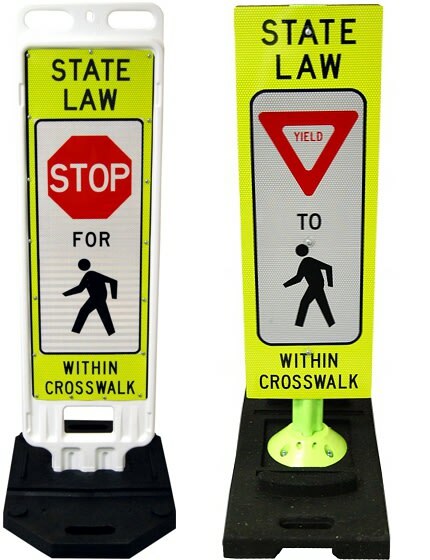 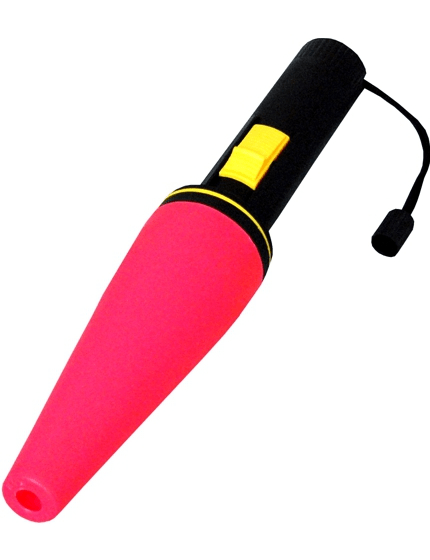 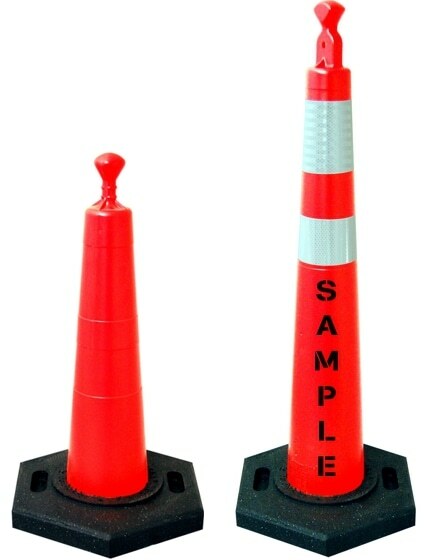 Traffic Safety Store has a full selection Black Base and Solid Colored Traffic Cones. 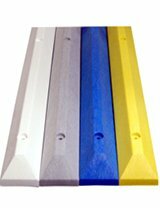 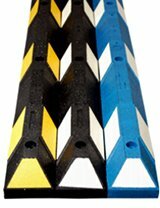 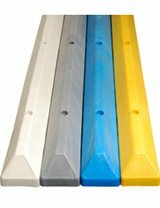 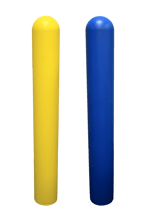 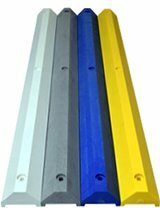 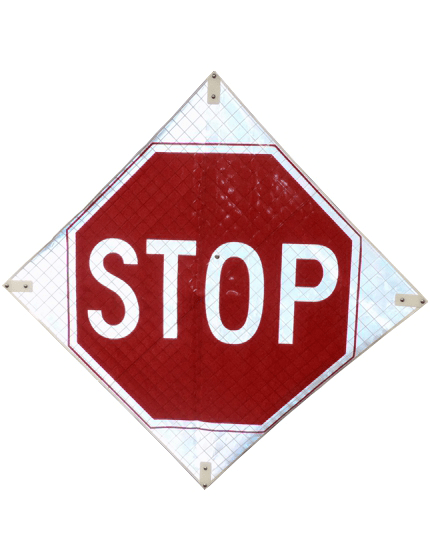 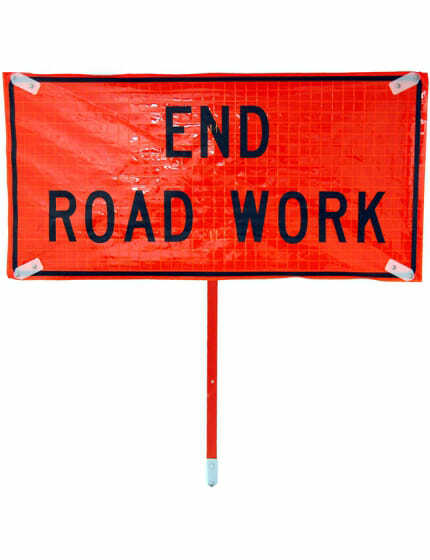 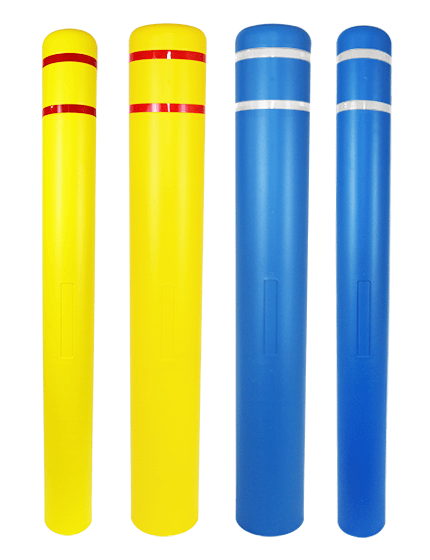 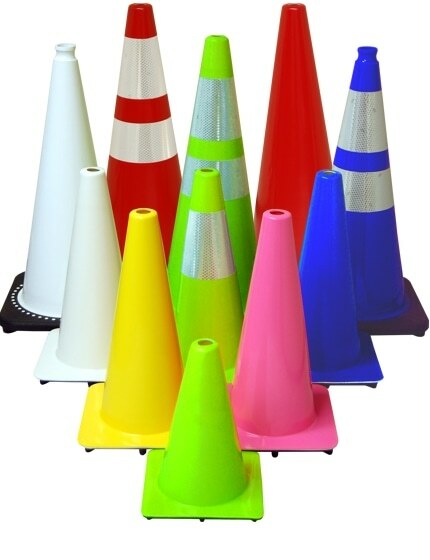 Beyond the standard Orange Cones and Lime Green Safety Cones we also carry Blue and White Traffic Cones. 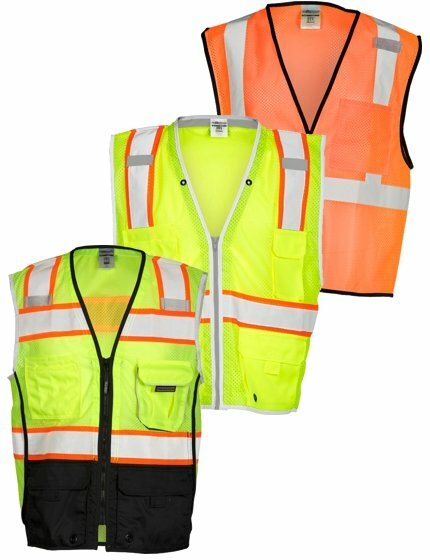 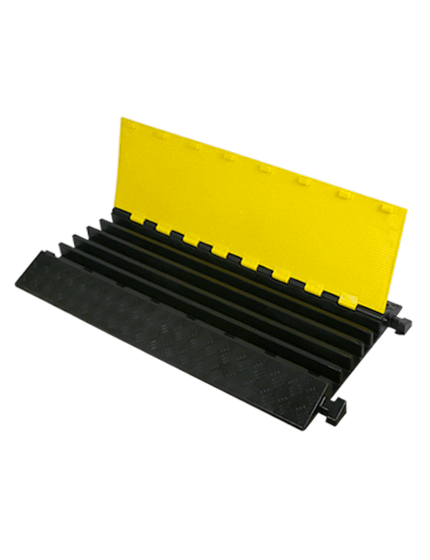 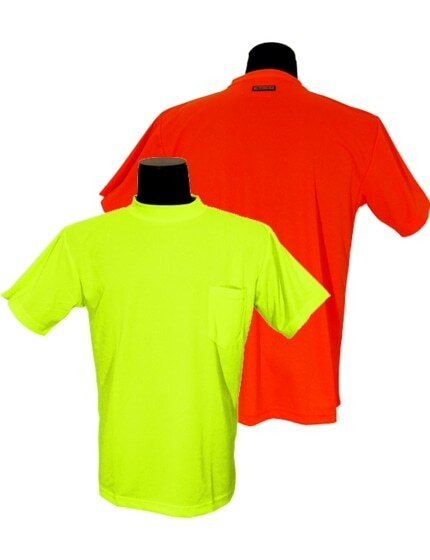 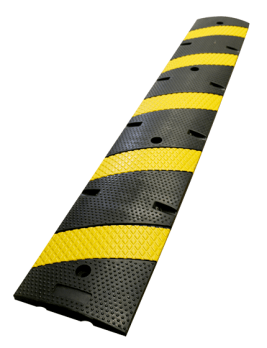 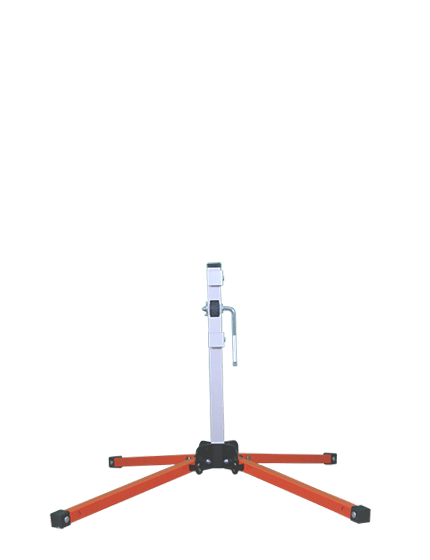 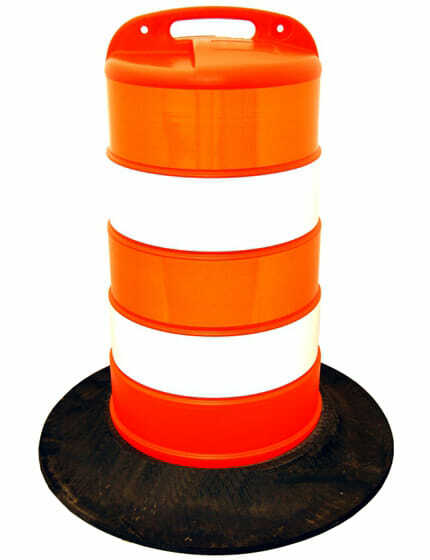 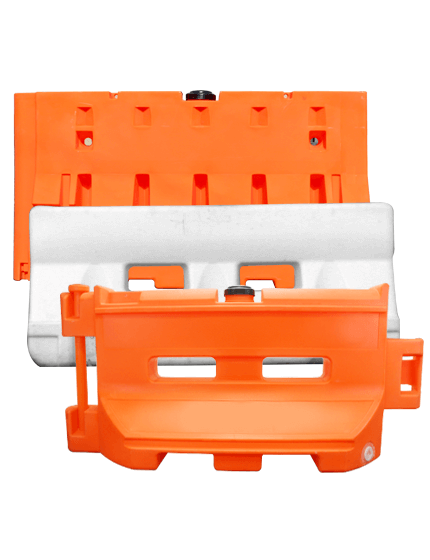 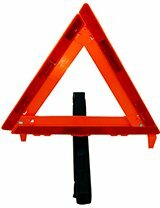 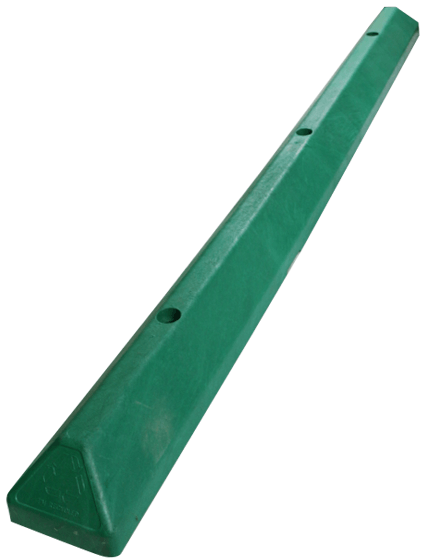 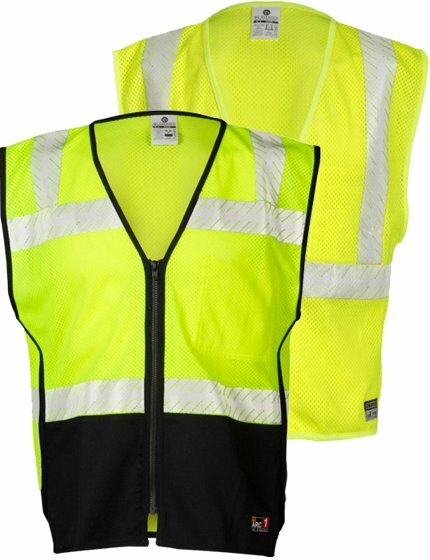 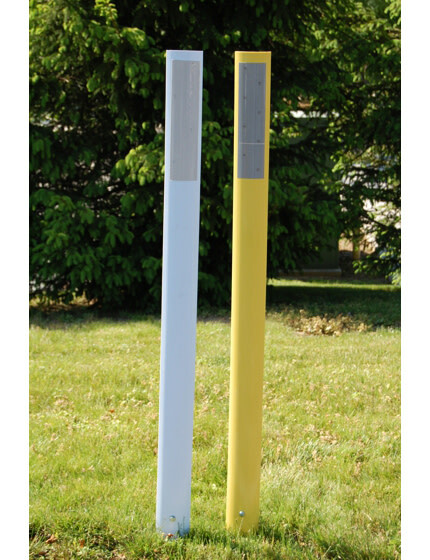 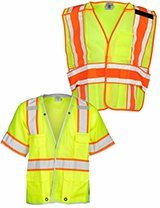 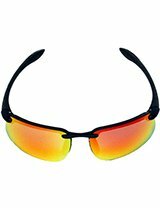 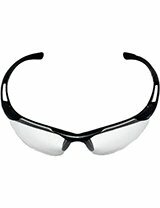 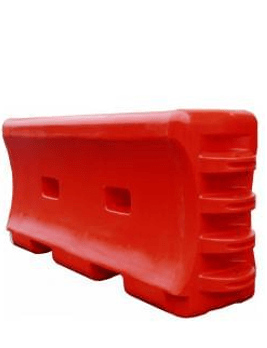 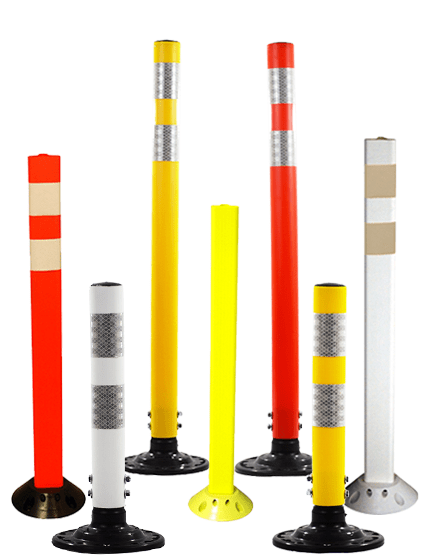 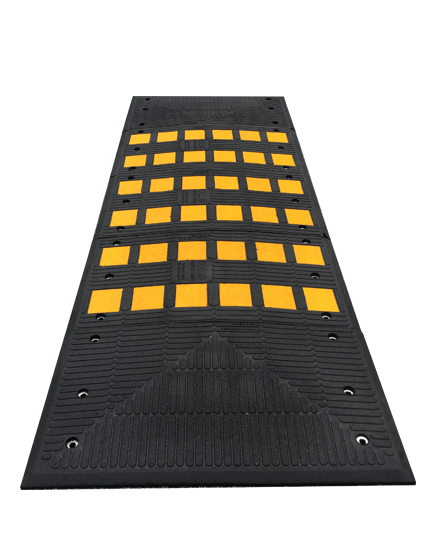 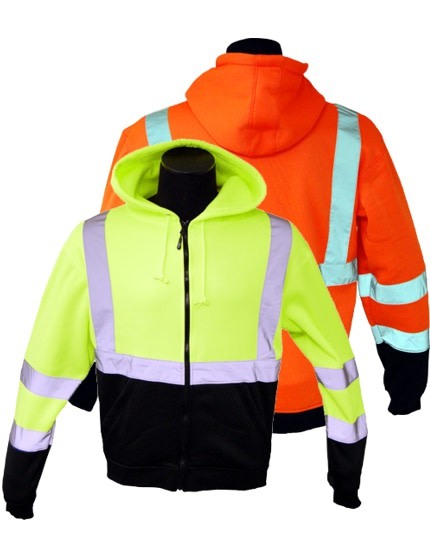 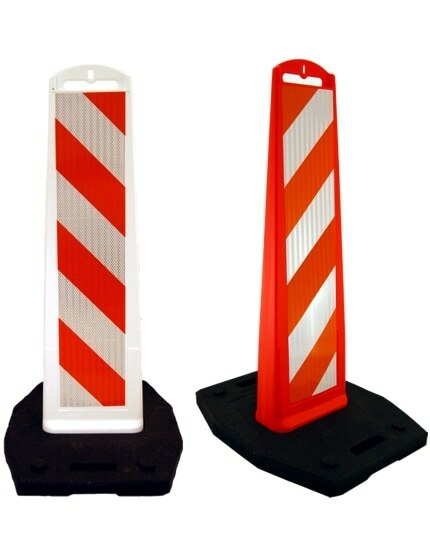 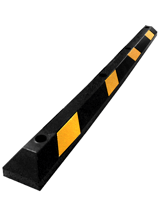 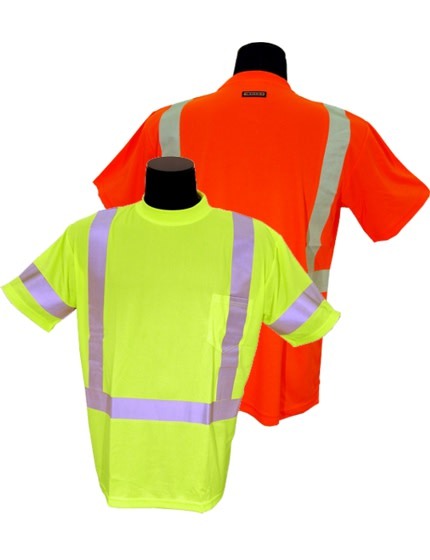 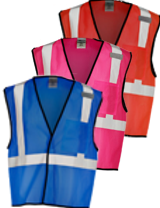 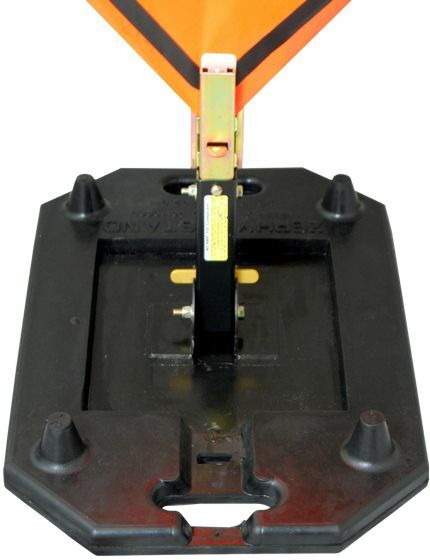 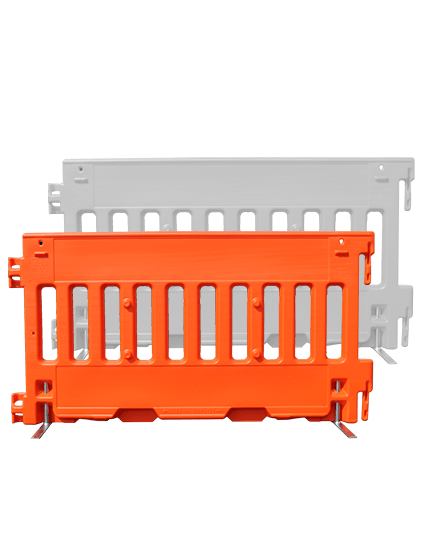 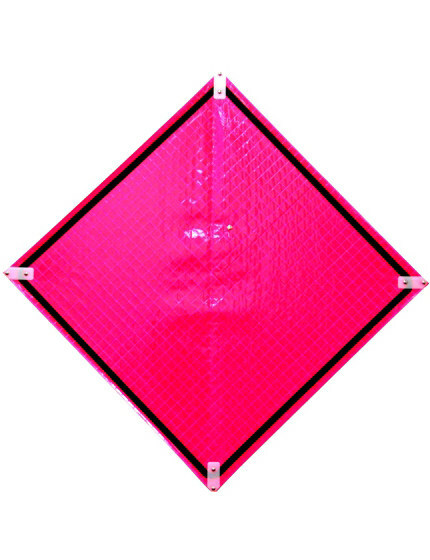 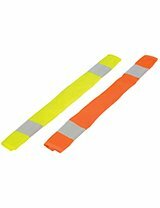 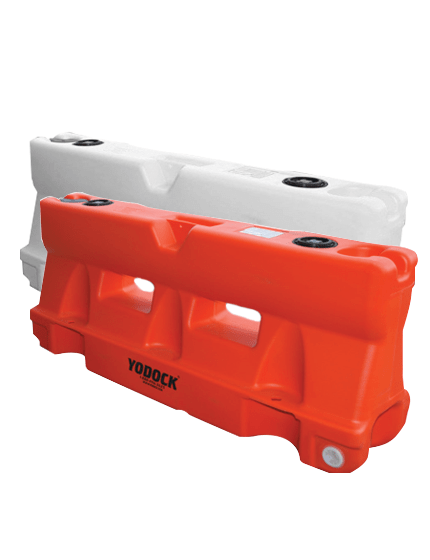 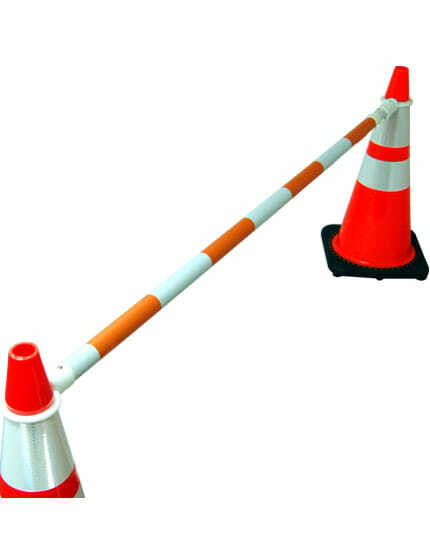 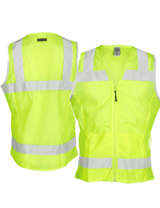 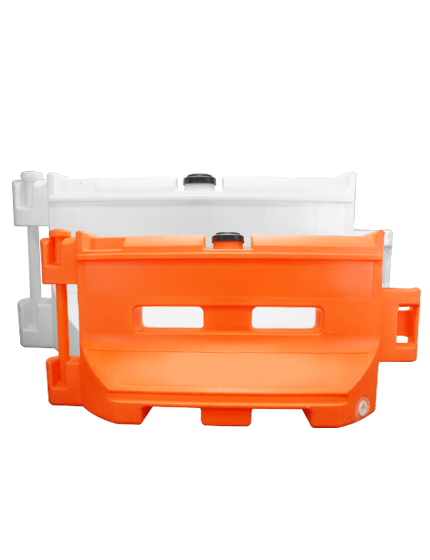 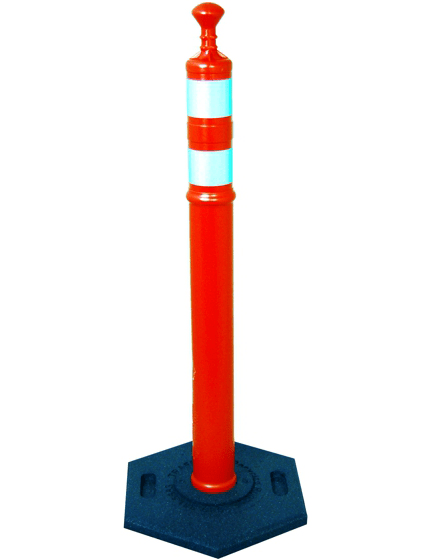 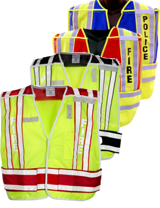 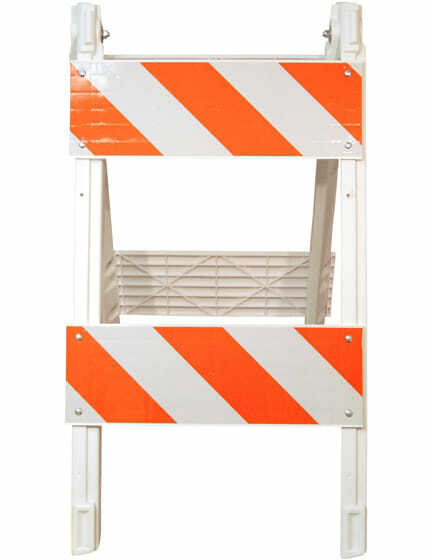 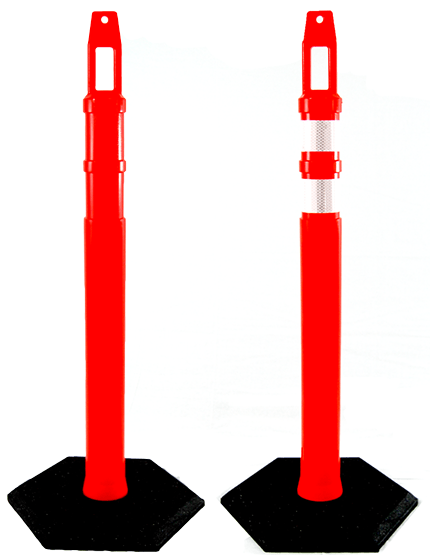 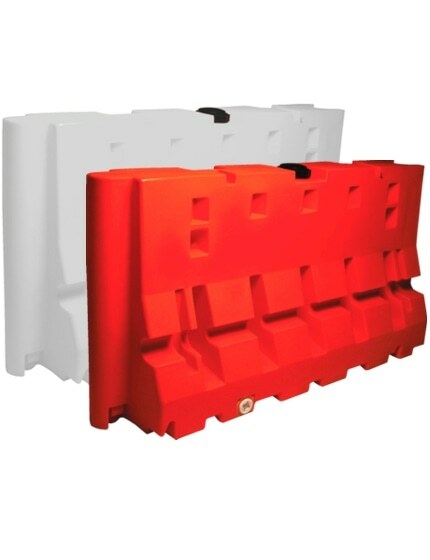 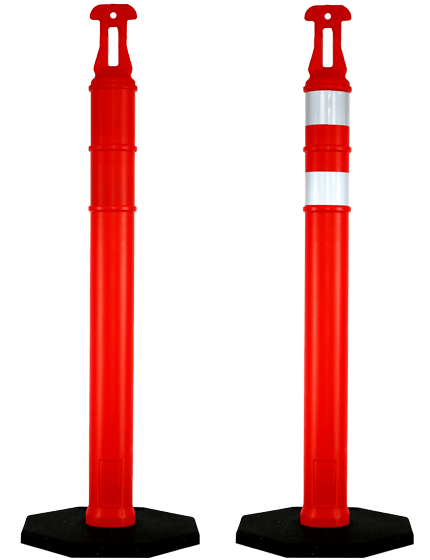 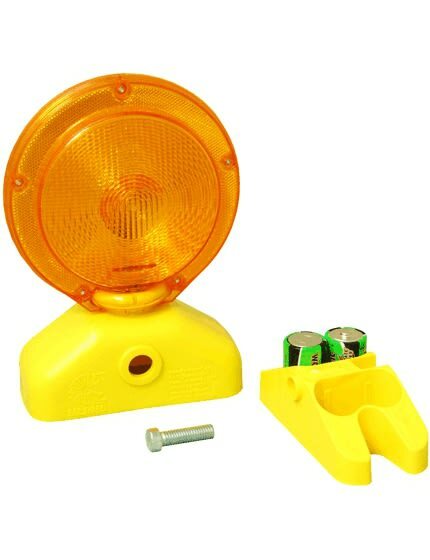 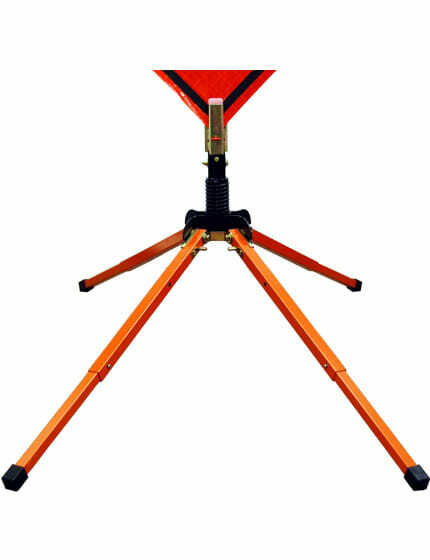 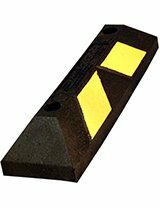 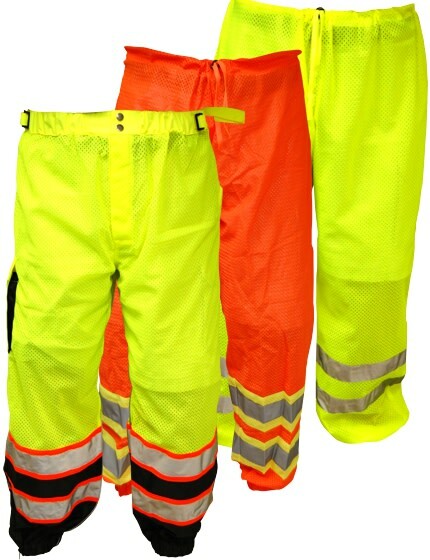 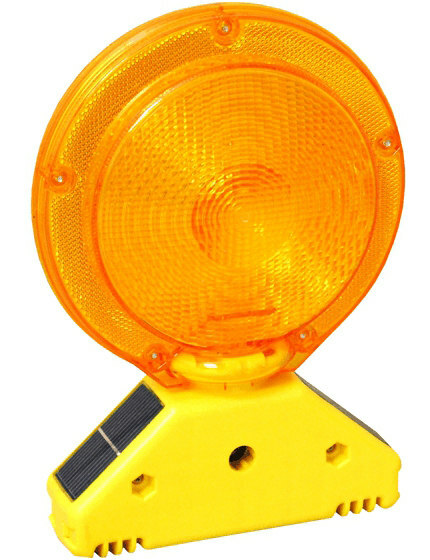 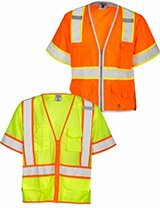 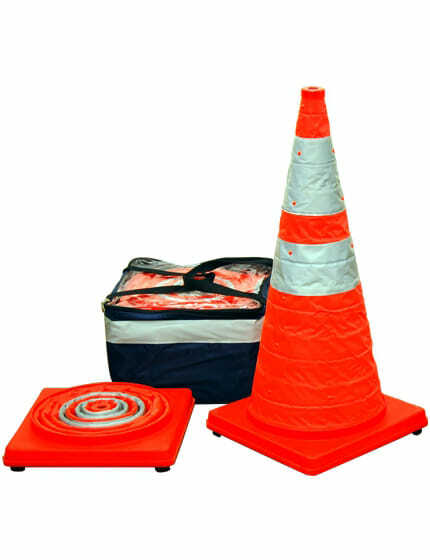 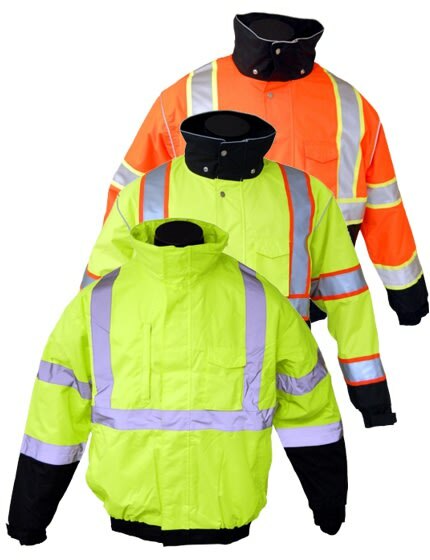 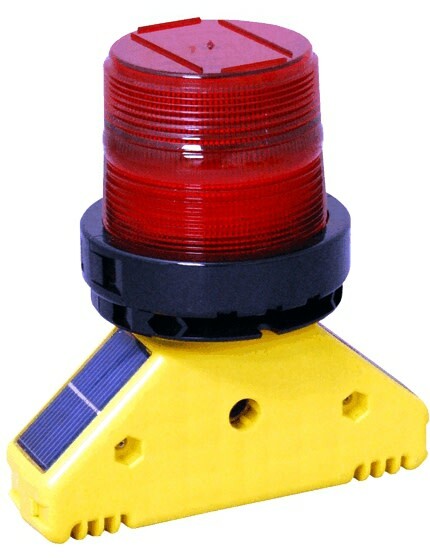 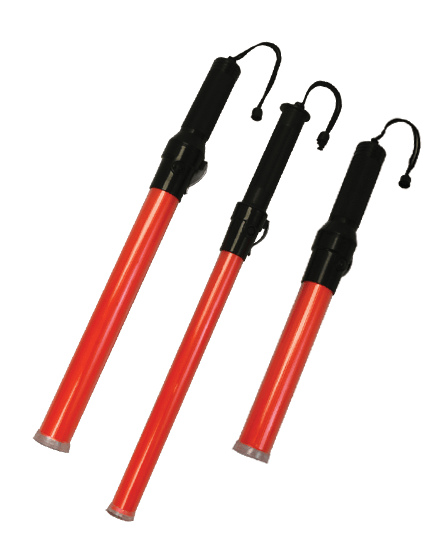 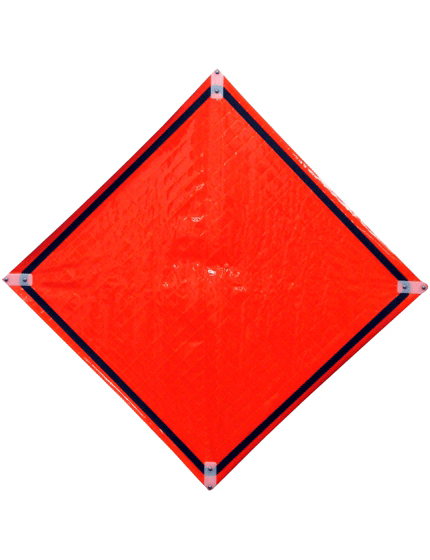 For night-time use we have reflective collared traffic cones and also carry heavy duty traffic cones for highway use.